Here at Vintage Tractor Engineer we’ve had an MF135 in the workshop this past couple of months. It’s had a full engine rebuild and we’ve also been replacing the clutch plates and springs. 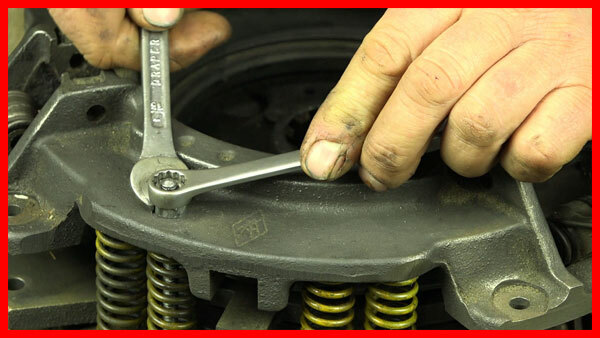 We’ve filmed a tutorial for how to do the work on the clutch and we will be making this available tomorrow. It is the most comprehensive guide we have produced so far and will be available for immediate access via streaming/download on our new system. What Else Is In The Video? or, you’ve lost drive to the gearbox or p.t.o. 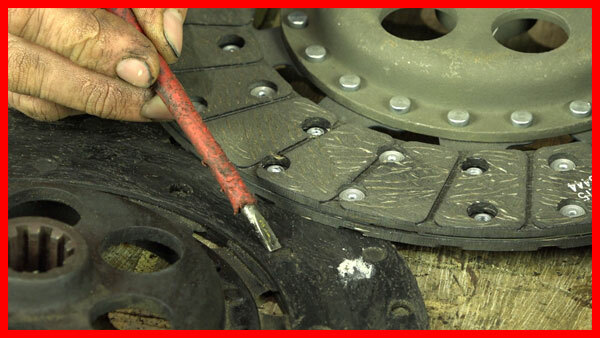 …then you need to take a look at your clutch. That goes without saying. 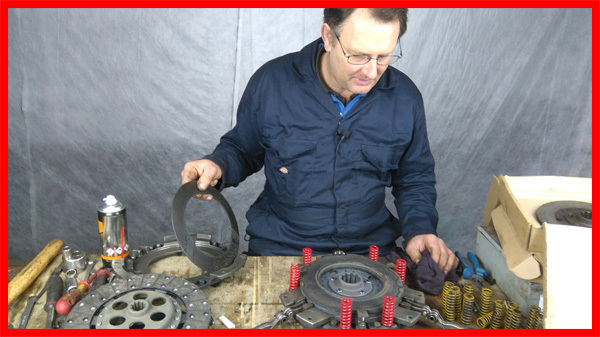 We’ll show you how to do dismantle the clutch safely, assess the components and then rebuild with the correct set-up procedure. 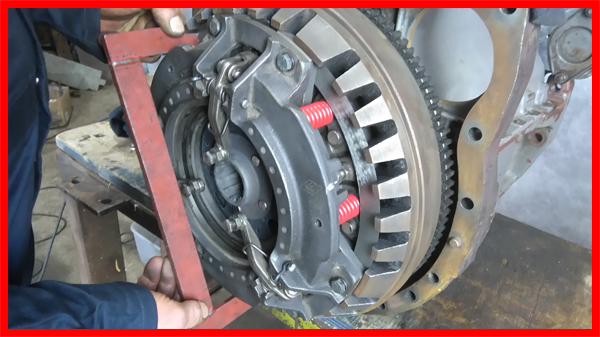 Whilst you have the tractor split to work on the clutch it makes sense to work on any other components that need work within the clutch housing. 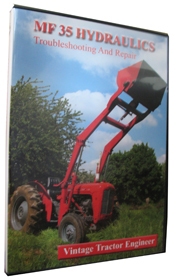 One of the most common problems with these tractors is oil entering the clutch housing. In fact, this sometimes the cause of the damaged clutch. 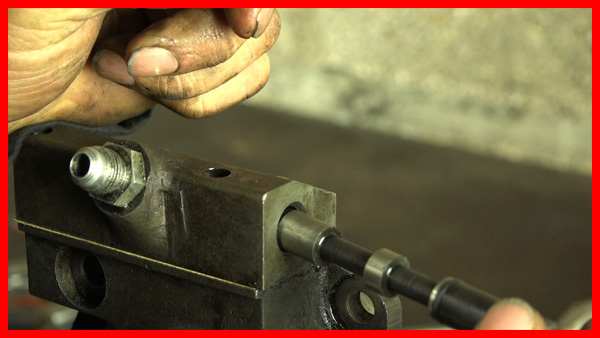 We take a look at how to replace the input shaft seals and the crankshaft seal (rope or lip seal). 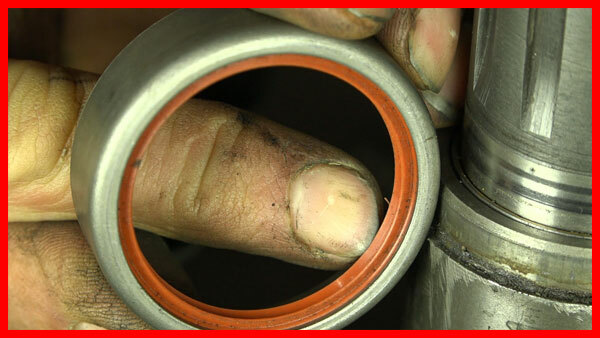 These are not easy to replace without damaging them, so we show you the best method without using any specialist tools. 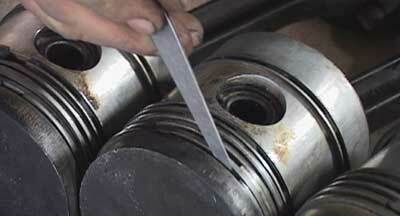 We also take a look at the Multi-Power control valve and the Multi-Power control shaft seals. If the Multi-Power on your tractor isn’t woking correctly, then it’s these components that are most likely to be causing the problem. 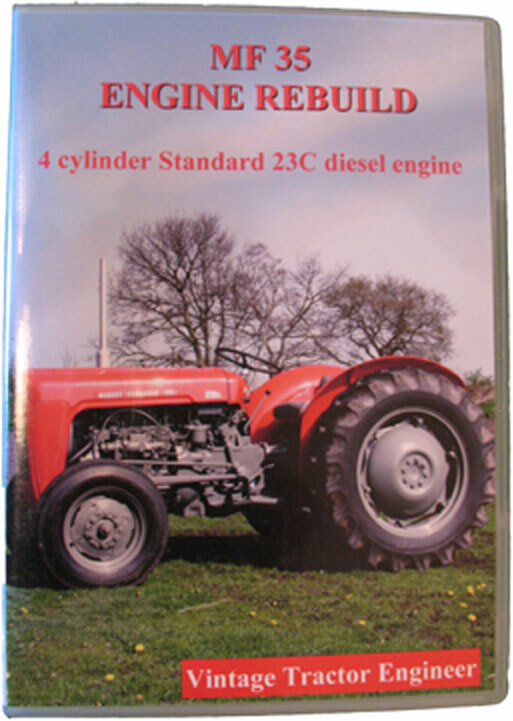 We’ve also made a short film clip about the differences between the 3A.152 engine as fitted to the MF35 tractor and the AD3.152 engine as fitted to the MF135. This is a short free guide. You can find it here. Here is some further information about the guide. Or follow this link to go straight to the MF135 Clutch Guide.